The history of Santo Rico Dates back to 1995. 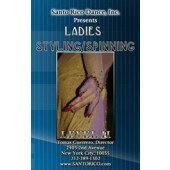 The name of the dance company is derived from the initial members of the group being half from Santo Domingo (Santo) and half from Puerto Rico (Rico), hence the name 'Santo Rico'. Santo Rico was formed by Willy Beltre, a 32 year old Dominican native. 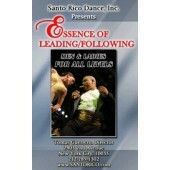 Santo Rico, now under the direction of Thomas Guerrero, is one of New York's premier dance companies. They have performed alongside well-renowned artists like Tito Puente, Marc Anthony, Jose Alberto and Johnny Pacheco, also performing and teaching their style of Salsa/Mambo at Congresses throughout the US, Canada and Europe. 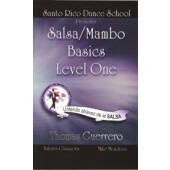 Santo Rico teaches on2 and their Salsa Dance products are available in Zone Free DVD.